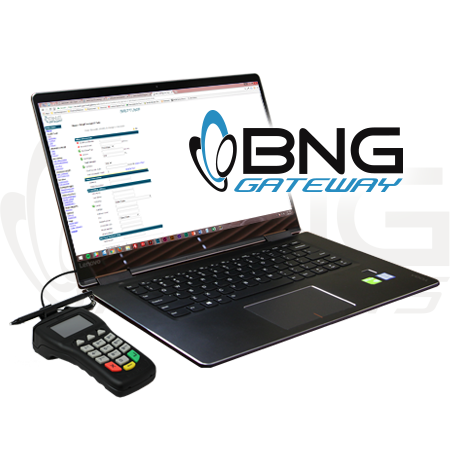 BNG’s Payment Gateway Swipe Software for the iPhone, iPod Touch, and iPad uses the high quality Magtek iDynamo card swiper and is a great solution for merchants that want a high function mobile solution that ties all transaction data back to their BNG Payment Gateway for reporting and ease of management. 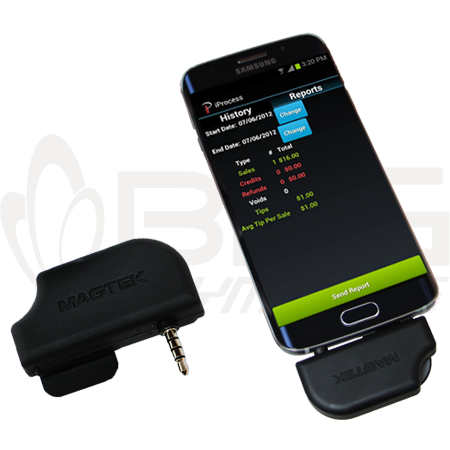 From the company that leads with “Security from the Inside”, MagTek has done it again with the iDynamo, a secure card reader authenticator (SCRA) designed to work with the iPhone, iPod Touch and iPad. The iDynamo offers MagneSafeTM security and delivers open standards encryption with simple, yet proven DUKPT key management, immediate tokenization of card data and MagnePrint® card authentication to maximize data protection and prevent the use of counterfeit cards. 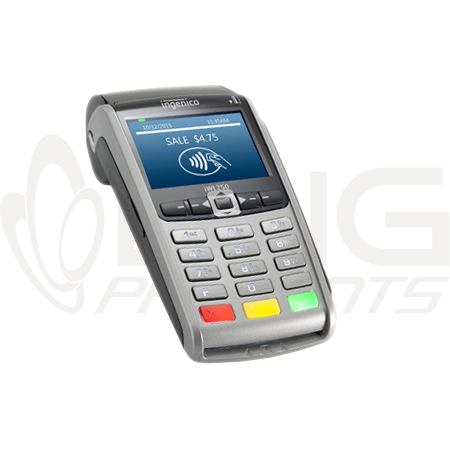 Mobile merchants can now leverage the power of their iPhone/iPod Touch/iPad products without the worries of handling or storing sensitive card data at any time.